Lagging behind with the blog … been dealing with a family member who has dementia, so it’s been tough going. 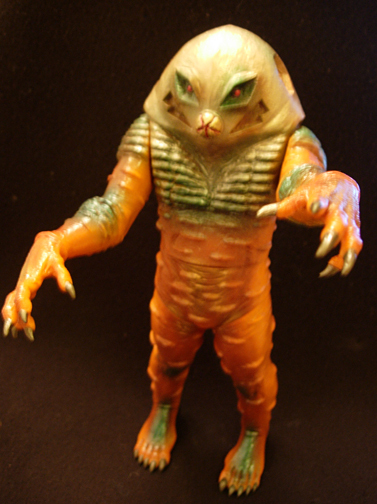 But life goes on …I did get this very cool Alien Therob ( Ultraman Alien who turns into the Evil Ultraman ) from Art Storm. Based on the manga Ultraman series …interestingly enough not made in japan but china..but this does have nice articulation to the arms.